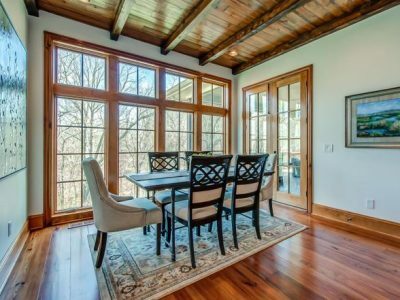 Whether your goal is classic A. Hays Town tradition, or modern and minimalist, the durability and beauty of our woodwork will add ageless value to your home or project. A. Hays Town was a renowned architect of remarkable ability, who combined the beautiful historic flavors of Louisiana’s architecture with the comfort of modern living. We had the privilege of working with A. Hays Town on many of his celebrated homes. Town integrated styles from a variety of cultural traditions, including French, Spanish, and Caribbean building techniques and details. He achieved a historic feeling through his use of recovered materials from demolished buildings—including beams, heart-pine flooring, and imported marbles—as well as antique furnishings and decorative fixtures. His work helped to bring about a new style in the South called Louisiana Colonial Revival. By the end of his career, he had designed more than 1,000 buildings in Louisiana and across the South. 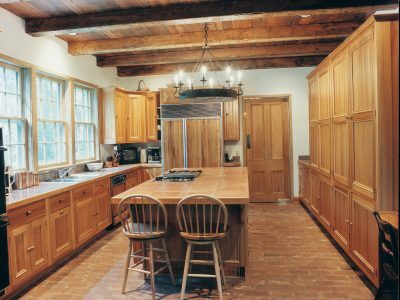 Our craftsmen brought decades of expertise to A. Hays Town’s projects to create the rich look of fine wide plank heart pine flooring, heart pine exposed beams, detailed millwork, and custom cabinetry. 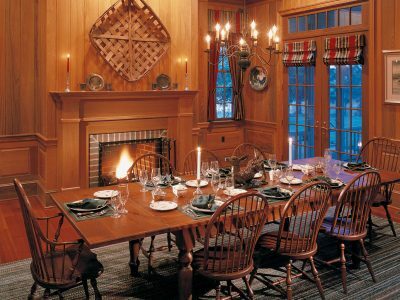 Through a process of careful dismantling of 200 year old buildings, the materials for these products are historic, beautifully durable, and very “green.” We welcome the opportunity to bring this expertise in design and fine woodworking to your project, whether it is for residential, commercial, restoration, or remodeling. Interested in our products for your next project?